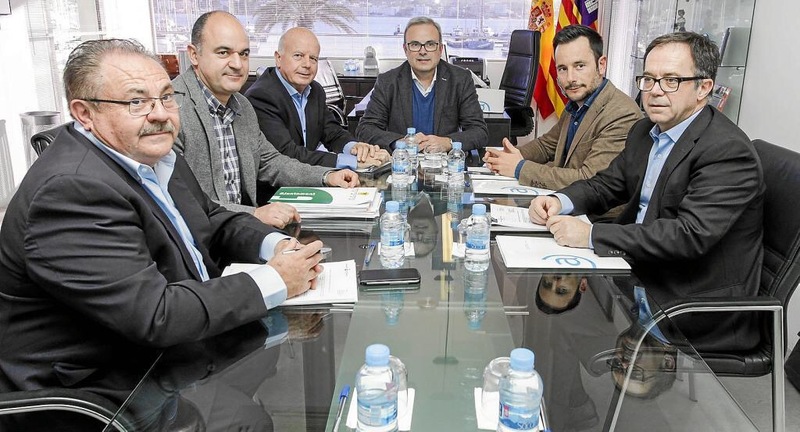 Ibiza’s council of Mayors yesterday unanimously voted against the Balearic governments plans to allow owners to rent residential apartments to tourists on a short term basis. The rise of websites such as ‘Airbnb’ has seen several thousand Ibiza apartments come online offering short breaks for holidays which has led to a shortfall in housing for annual residents as well as sharply pushing up the monthly rental prices. Ibiza Council President Vicent Torres, who headed the 4 hour meeting in San Antonio, said that there is unanimity against the proposed new law and that he would be speaking directly to the Balearic government. He also said that the final decision would be with the individual Mayors who are also able to decide on designated tourist zones within their municipality. This comes after it was reported last week that Ibiza now has the 3 most expensive municipalities in Spain for property not including provincial capitals such as Barcelona and Madrid.